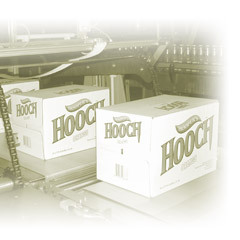 With a commitment to meet the latest drink trends, Melchers produces a growing portfolio of refreshing Energy Drinks and Alco-pops. X-Plosiv was one of the first energy drinks to the market and has found its way since 1994 to many markets in the world. 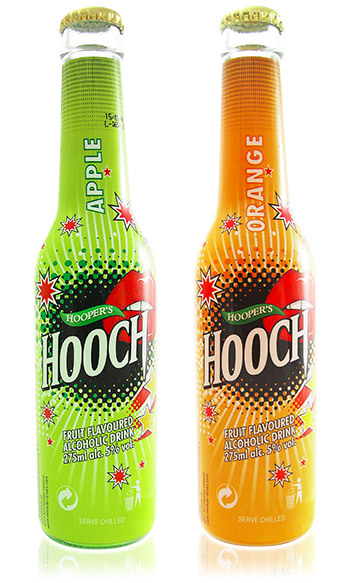 Another famous trend-starter Hoopers HOOCH – the first ever alcopop – is also being produced by the Melchers Group. Latest trends in this segment include the premixed Energy drink and Vodka mixers in cans such as X-PLOSIV VODKA MIX.